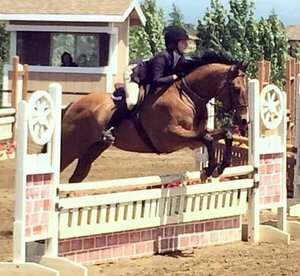 Creek Hill Farm offers professional hunter/jumper training and lessons to all ages in a fun and peaceful setting. From beginning riders to rated show competitors, we offer many different packages to fit all of your needs. Come join our close knit family!